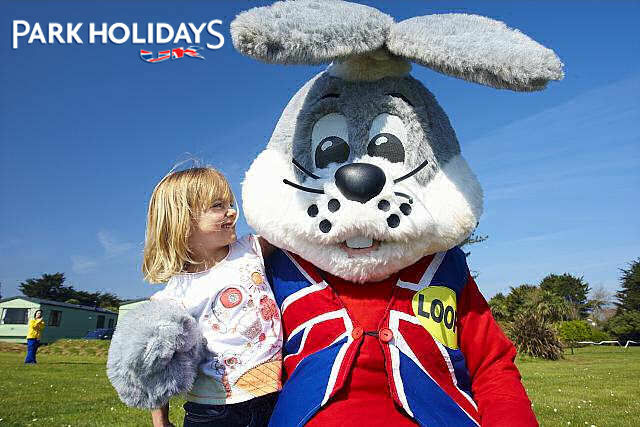 We are a website who deals with the main Caravan Holiday Parks that are based in England. 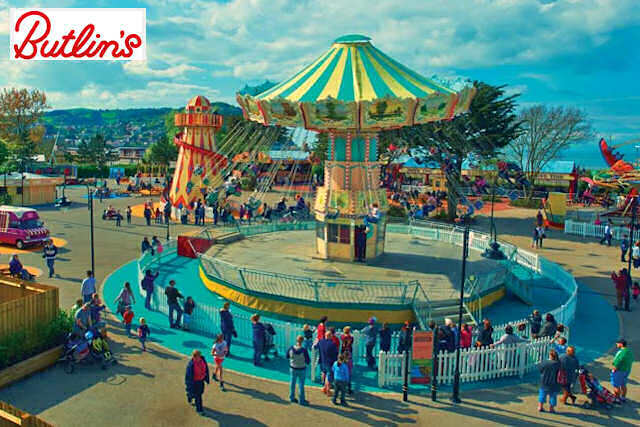 On this website you can view their listings, see the facilities they have at their parks and also go directly to their websites and book your ideal English Caravan Holiday. 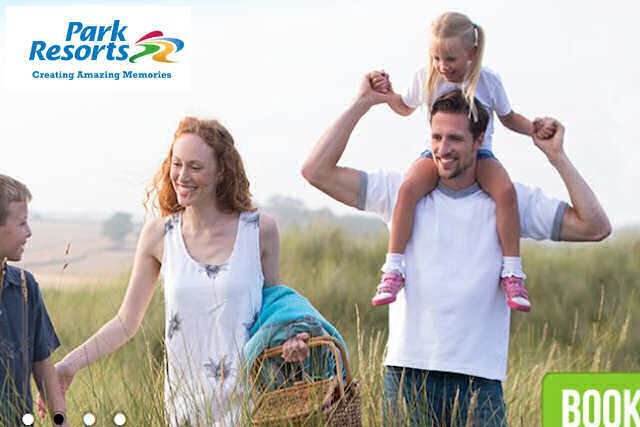 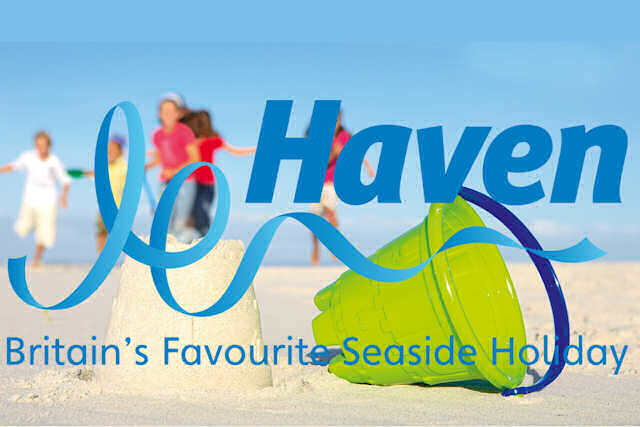 On this website at present we have almost a full listing of the following major caravan holiday companies in England - Park Resorts, Haven Holidays, Park Holidays UK and Butlins. 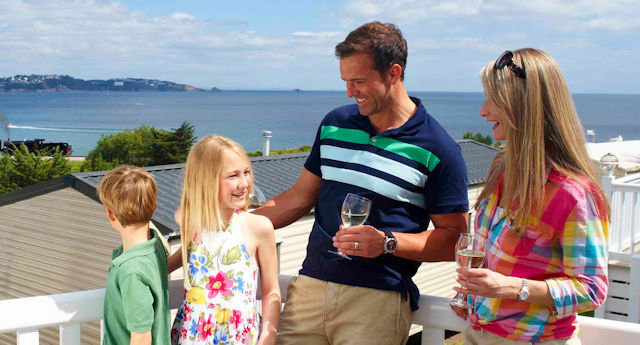 So browse through the selection of holiday parks on this website and make your dream holiday come true.